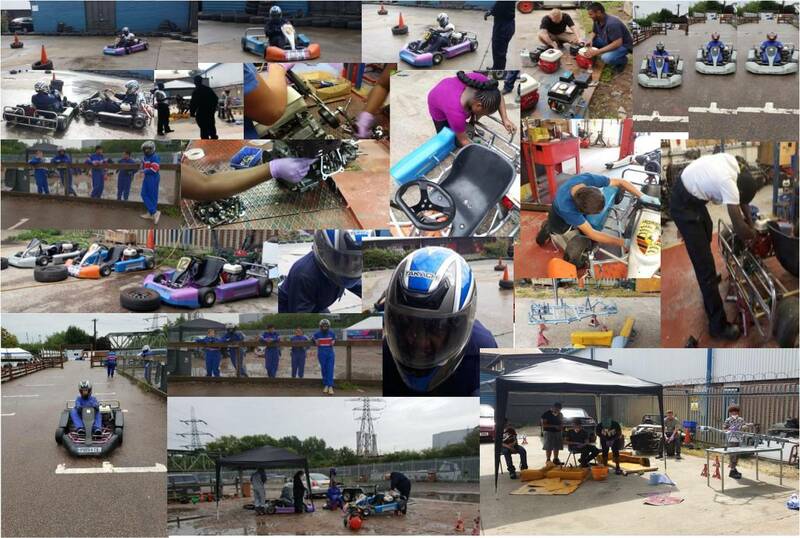 The BSC Summer 2018 Go-Kart project was very successful but was a bit wet on the track day, great resilience shown by all participants and a great day despite the weather. Lots of good work leading up to the big day. Anyone interested in joining us in summer 2019 please phone Nagina Iqbal on 07484775013.